Hard-boiled eggs covered in seasoned mashed potatoes & a homemade batter then fried to golden perfection! Try this delicious Guyanese recipe for breakfast, an easy snack, or appetizer. Boil potatoes for 15 mins. Mash them in a bowl with all the potato spices above, set aside. 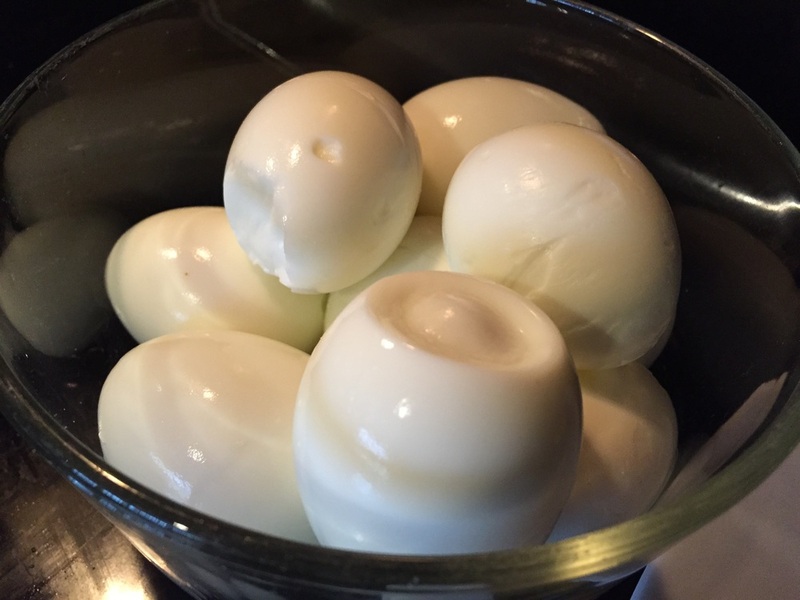 Use your hands to cover the eggs one by one with the mashed potatoes, creating a large ball. 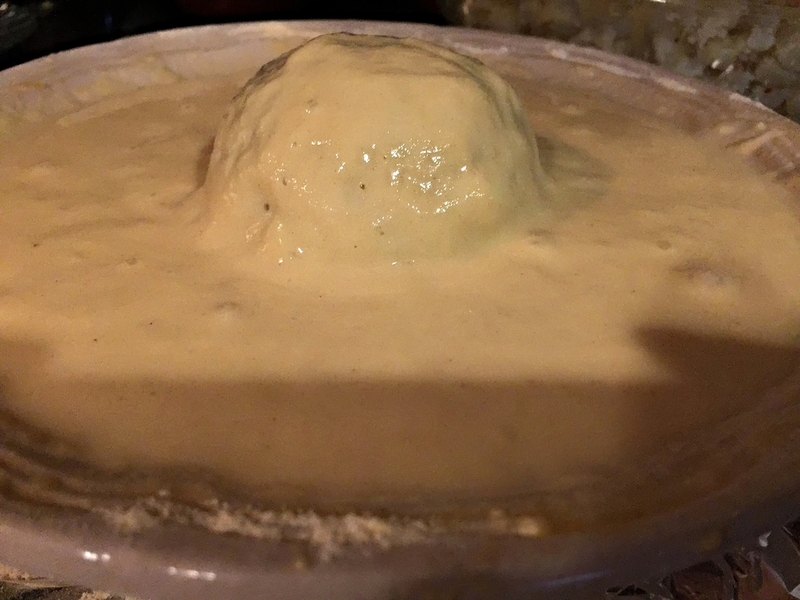 Dip the ball into the batter so it's evenly coated. Place the ball into the hot oil & fry for about 1 minute (or until golden). Place on a paper towel to drain off any excess oil. Serve with some homemade mango chutney or sauce of your choice!